Safari Mike is apparently somewhere in the jungles of South America to tell us about the stunningly beautiful Scarlet Macaw. Click here to read his dispatch. 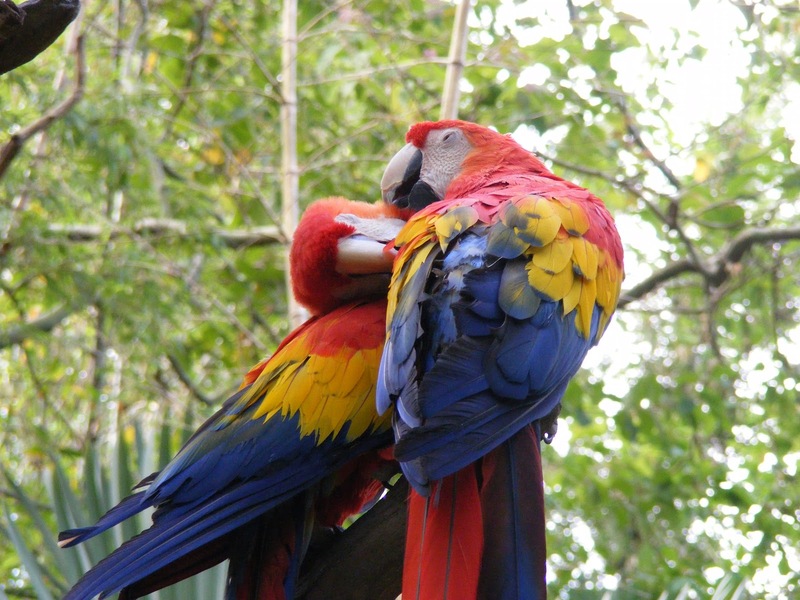 A popular pet, macaws throughout the world also face a struggle to survive in the wild. To help make sure these birds continue to flourish in their natural habitat, check out the ARA Project, and feel free to send a donation to these folks who are working on the front line of conservation.